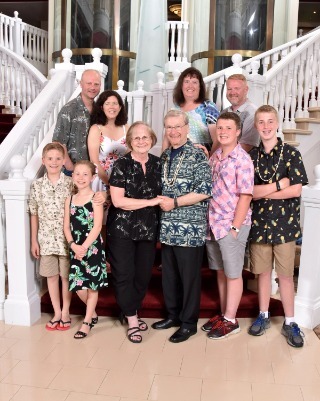 Sandra J. Kashmier was the beloved wife of Kenneth for 50 years; loving mother of David (Susan) and Jeffrey (Gwen); and caring grandmother of Payton, Alex, Ethan and Audrey. Sandy was preceded in death by her parents Mildred (nee Soderberg) and Wendell Benesh, sisters Carolyn Kukulka and Gloria Christensen, and her nephew James (Claudia) Kukulka. Born March 7, 1946, Sandy passed away on Thursday, September 20, 2018 at JourneyCare in Barrington, IL. 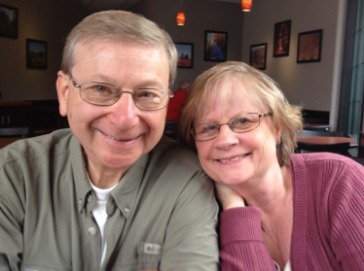 Sandy was born in Chicago, IL and after marrying Ken, they made their home in Arlington Heights, IL. She was active in the school system and PTA where she made numerous lifelong friends. 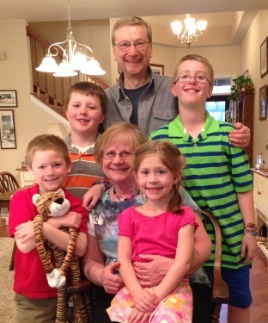 Sandy and Ken retired to Wauconda, IL where they enjoyed their home on Bangs Lake. 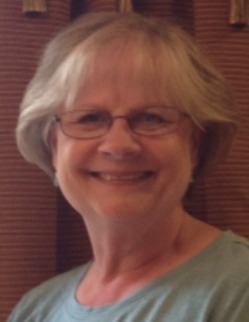 Sandy was an active member at Messiah Lutheran Church. She loved to travel and enjoyed spending time with her family. 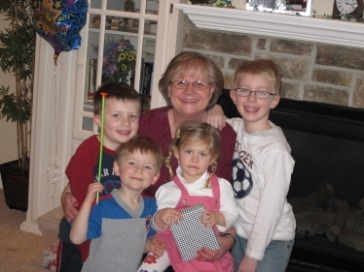 Her grandchildren were her life and she was a devoted caregiver to many. 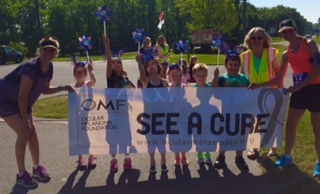 In lieu of flowers, please make memorial donations to the Ocular Melanoma Foundation.